MSC.Software Corp., the leading global provider of virtual product development (VPD) products including simulation software and services, and Free Field Technologies, the leading technology provider of acoustic simulation software, today announced the release of MSC.Actran 2004. MSC.Actran 2004 is a general- purpose vibration and acoustic simulation software product that is an integral part of MSC.Software's VPD software product line. MSC.Actran 2004 is developed by Free Field Technologies (FFT) and distributed world wide exclusively by MSC.Software. MSC.Actran simulates acoustic and vibration behavior with capabilities for including sound radiation, absorption, reflection, diffraction, scattering, and transmission. "Sound and vibration are extremely important simulation disciplines, especially within the automotive industry where ride and comfort are important performance variables," said Frank Perna, chairman and chief executive officer of MSC.Software. "MSC.Software has a very strong product portfolio in noise, vibration, and harshness (NVH) with the combination of MSC.Actran 2004 and MSC.Nastran 2004, and I am confident that this new release will be well received by our customers who closely manage NVH." "We are delighted to release this new version of MSC.Actran 2004. 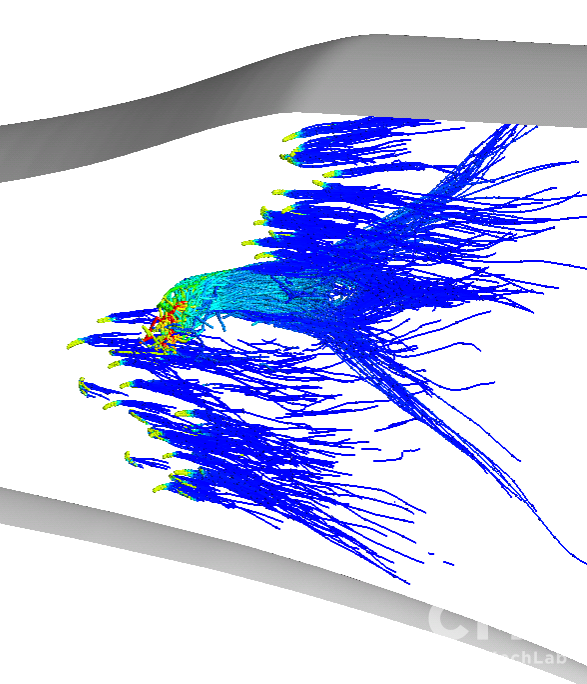 Specifically, the new super-element approach, together with the implementation of the FRF Krylov solver in MSC.Nastran 2004, allows an extended usability of MSC.Actran in conjunction with MSC.Nastran," says Jean-Pierre Coyette, Director of Research and Development at Free Field Technologies. Major automotive OEMs and suppliers spend millions of dollars a year testing physical prototypes to ensure that vehicles and vehicle subsystems meet the requirements for acoustics and vibration and that consumers are satisfied with the ride and handling characteristics of their cars. 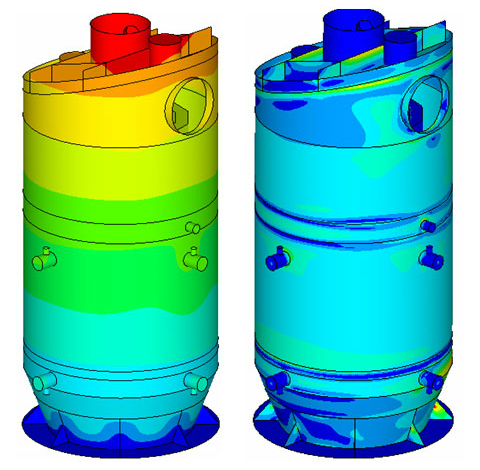 By combining these physical tests with simulated acoustic and vibration models, manufacturers can ensure that their models accurately reflect the performance characteristics, resulting in faster, more dependable product development cycles and potential savings from reduced development time and cost. Super-element approach: this approach allows interoperability between MSC.Nastran and MSC.Actran. For example, an MSC.Actran component model can be plugged into an MSC.Nastran structure. Conversely, an MSC.Nastran super-element can be imported in MSC.Actran in order to account for the stiffness and mass of the structure surrounding an Actran model. Free Field Technologies S.A. is the leading technology provider in acoustic simulation software, helping companies doing (vibro-) acoustic design, (vibro-) acoustic research. Free Field Technologies is active in the following domains: acoustics, aero-acoustics, vibro-acoustics, high-performance computing. For additional information about Free Field Technologies' products and services, please visit www.fft.be . MSC.Software (NYSE: MNS - News) is the leading global provider of simulation software and services that helps companies make money, save time and reduce costs associated with designing and testing manufactured products. MSC.Software works with thousands of companies in hundreds of industries to develop better products faster by utilizing information technology, software, services and systems. MSC.Software employs more than 1400 people in 23 countries. For additional information about MSC.Software's products and services, please visit www.mscsoftware.com .